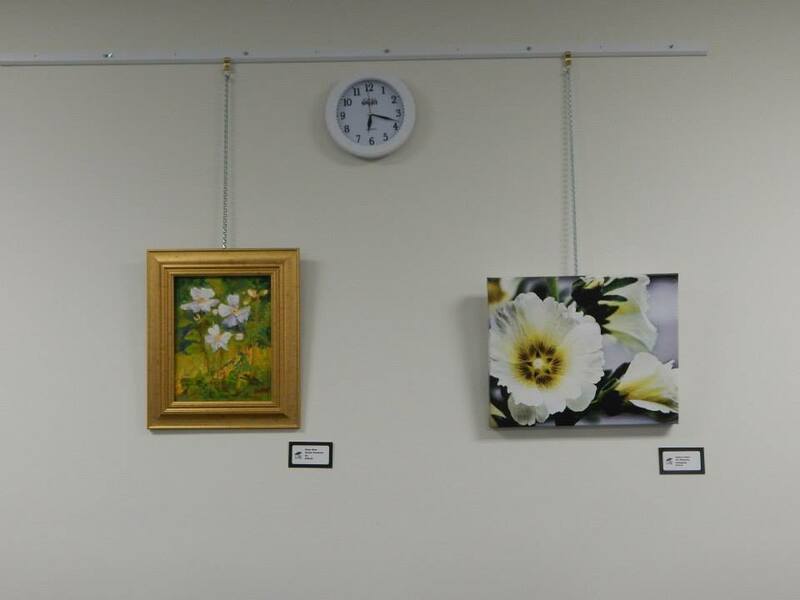 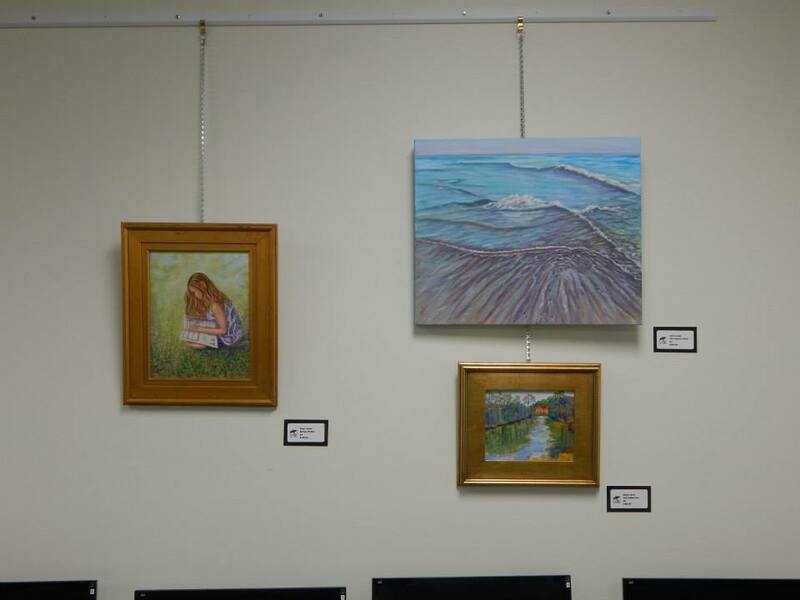 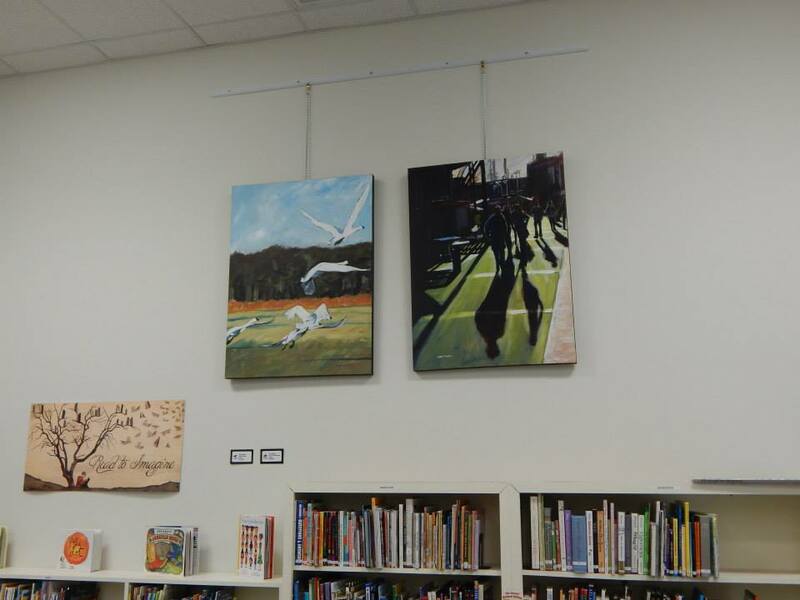 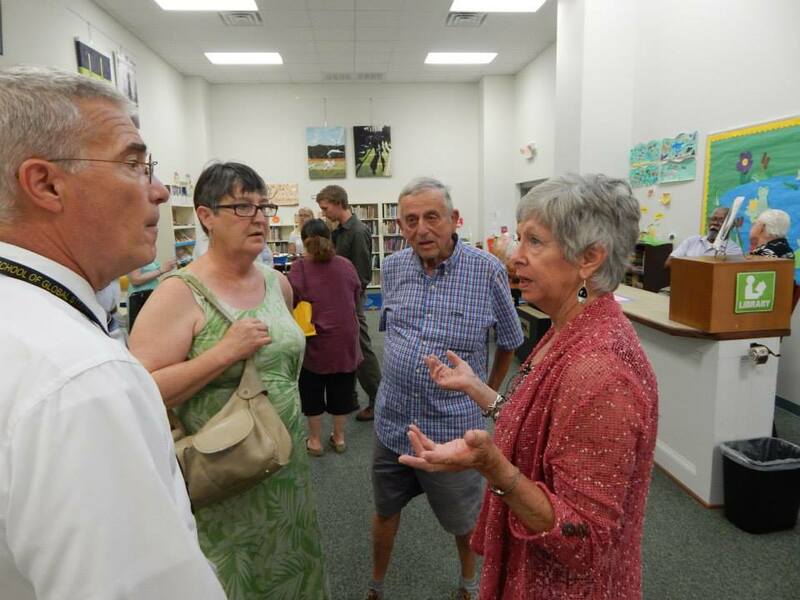 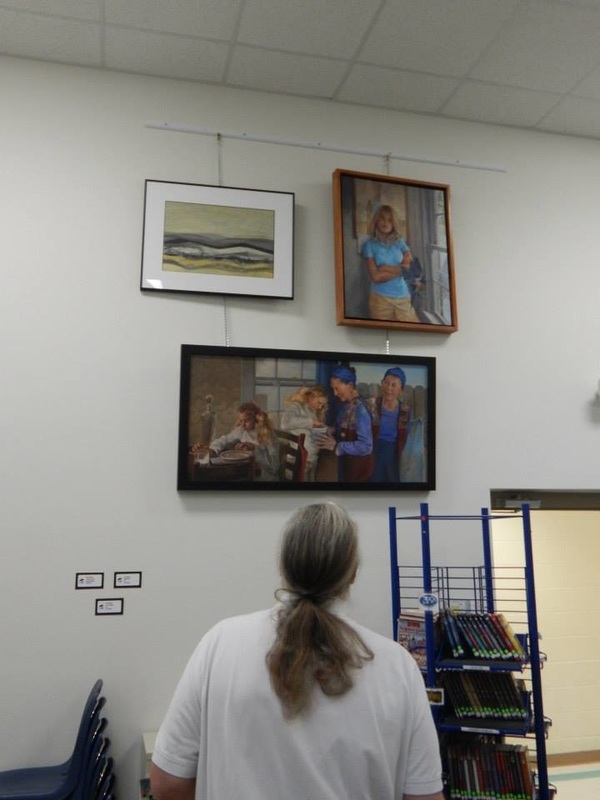 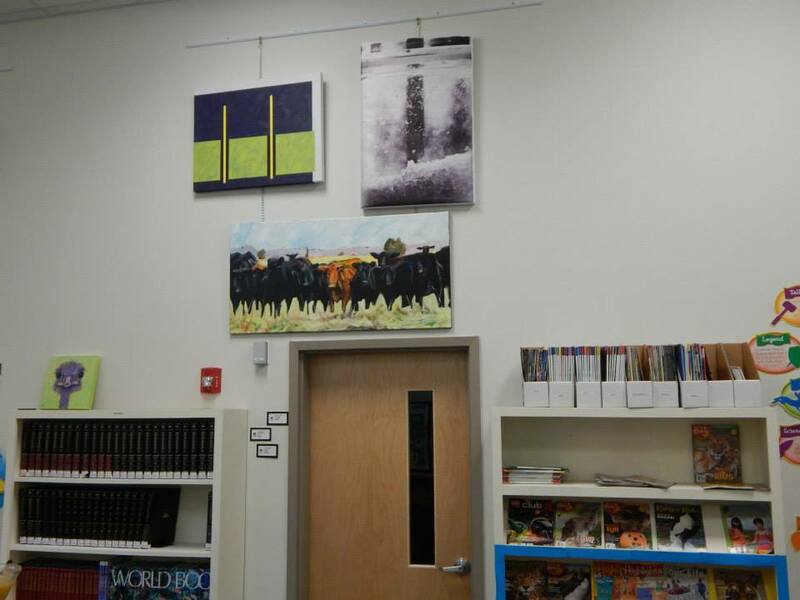 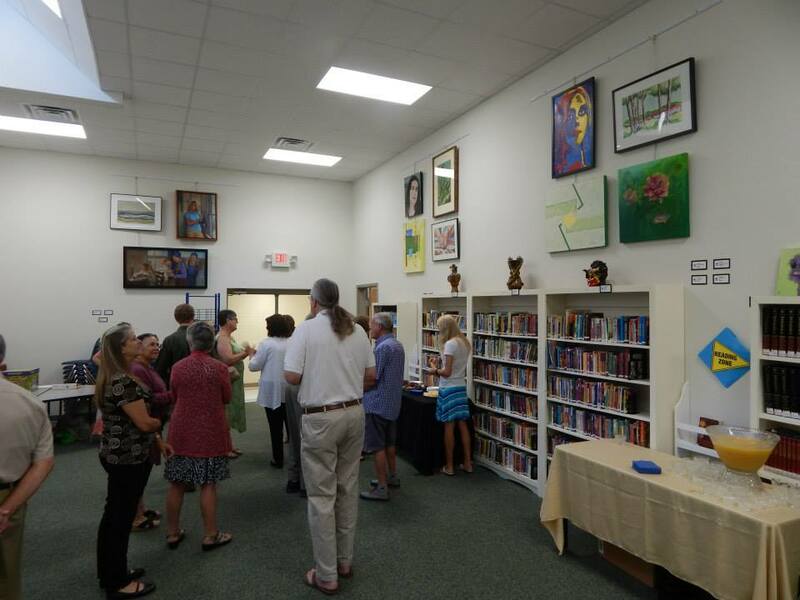 Under its former name of "CAW Center for the Arts," Community Artists Gallery & Studios joined with The Epiphany School of Global Studies in New Bern to present a juried exhibit of local artists’ work at the school's library. 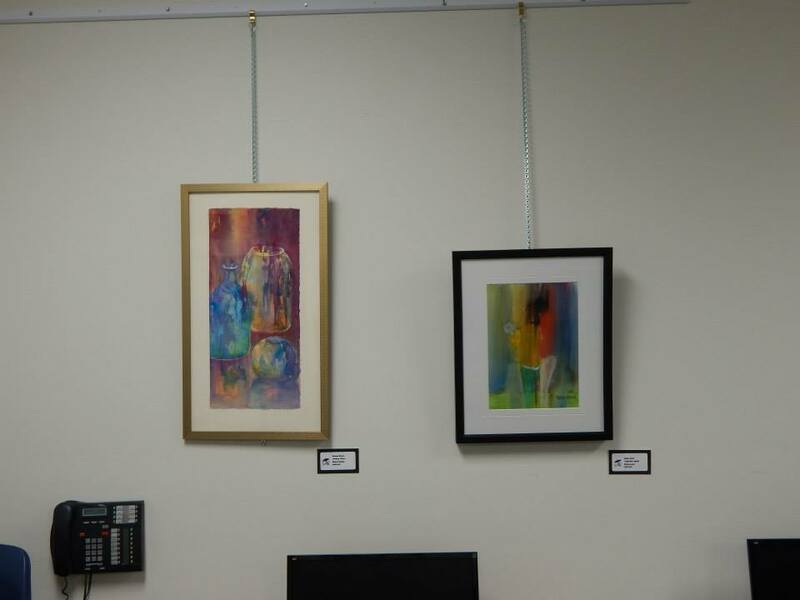 Contributed artwork was juried by the Faculty of The Epiphany School of Global Studies. 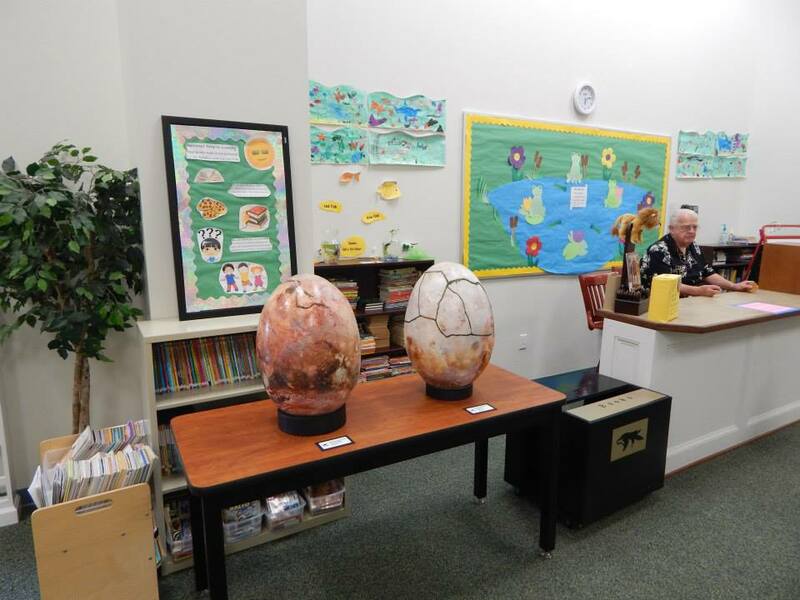 “The condition that participating artists conduct a demonstration or slideshow for students, showing the process used to create their selected work, clearly meets Epiphany’s program goals," said Joe Olivieri, Director of Creative and Performing Arts at the school. 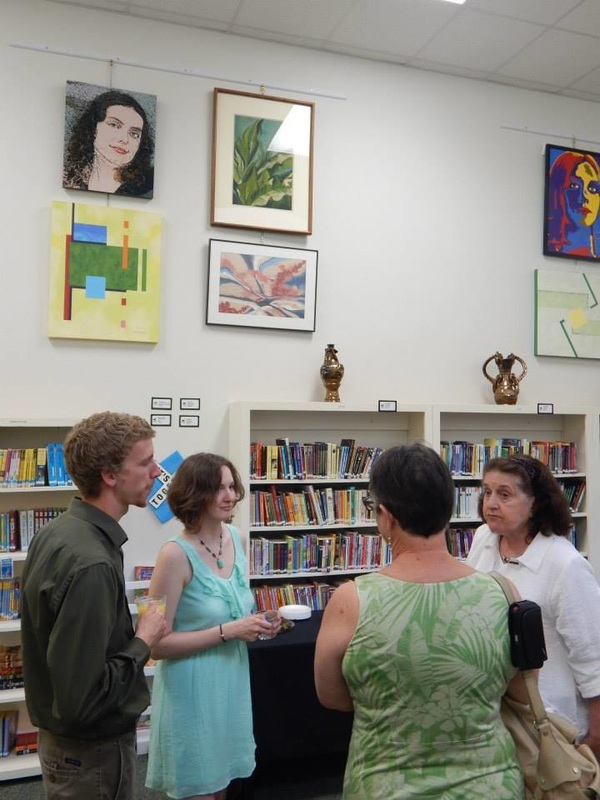 A public reception held in The Epiphany Lower Campus Media Center.